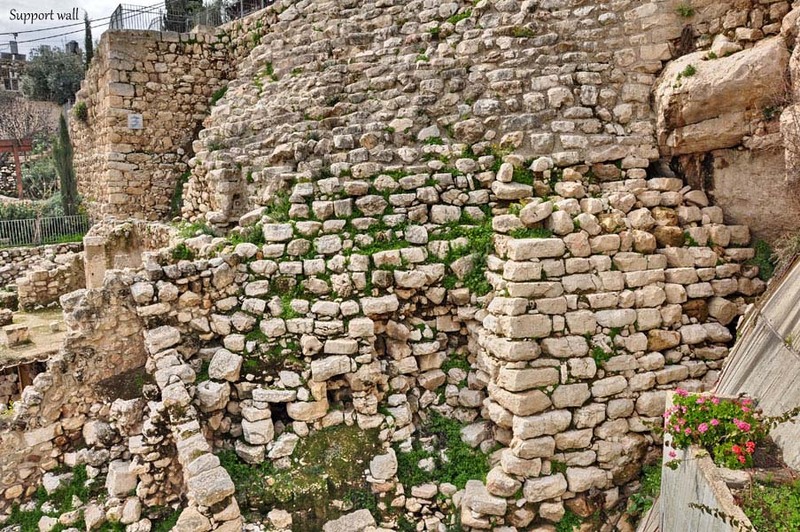 If I am asked what is the most important and fascinating sight of which one can speak and which demonstrates the creation of the early Israelite nation, it is no doubt, the City of David. 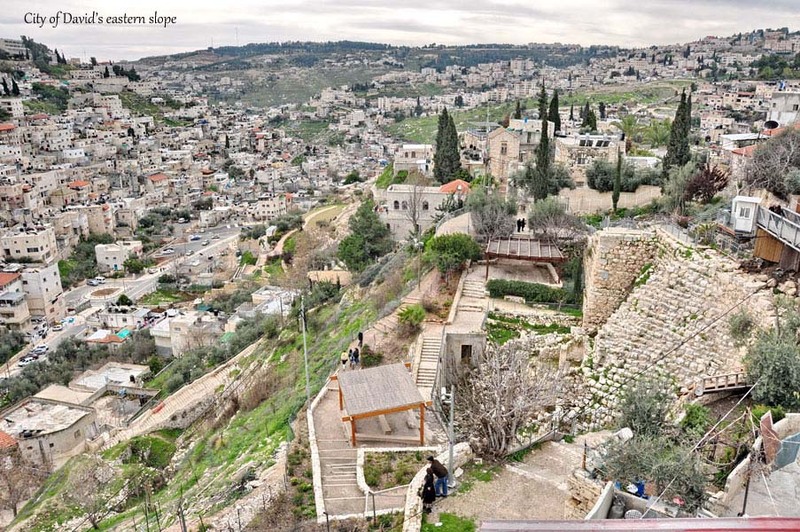 The City of David is in fact, a small hill, no more than 600 meters (1,900 ft.) long and very narrow, but this small hill is the biblical Jerusalem dating back to the time of King David. 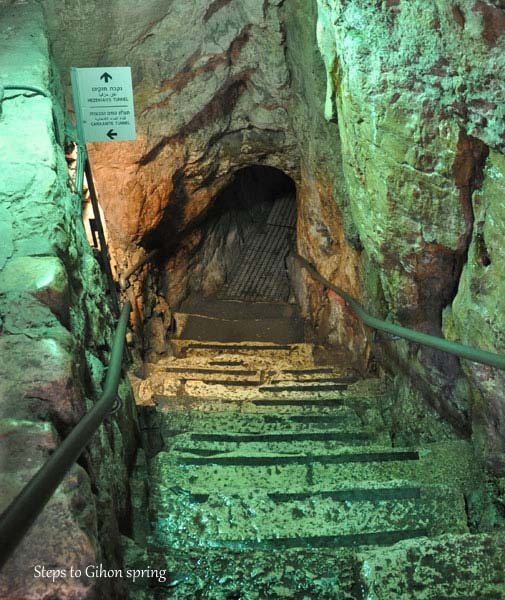 A three-hour tour in the City of David over ground and mostly underground, is a thrilling experience, where visitors can delve into the city’s history and heritage. The hill was inhabited over 5,000 years ago, but it wasn’t until the 1700’s BCE that it became a city. At that time, the Canaanites living in it built immense defense systems. One of them was the wall around the city. 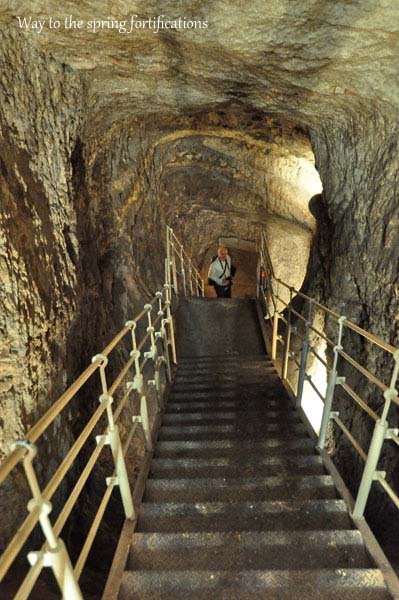 The more impressive one consisted of huge fortifications around the only water source, the Gihon Spring. The next important piece of history concerns the capture of the city by King David, at approximately 1,000 BCE. He established it as his capital, and built his palace at the city top. His son, King Solomon, expanded the city further up the hill, and built a temple for the entire nation, which is now known as the First Temple. 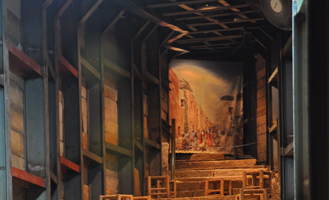 Two-hundred years later, the city expanded a great deal, and stretched onto the next hill. 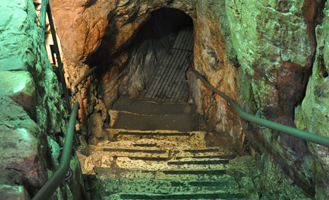 A new wall was built around the entire city, and the spring water was collected into a pool in the city’s interior valley by a long tunnel (named King Hezekiah’s Tunnel), which was dug through the rock. The city was saved from the Assyrian siege of 701 BCE, but not from the Babylonians in 586 BCE. 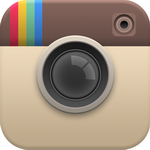 It was destroyed, and the inhabitants were exiled. 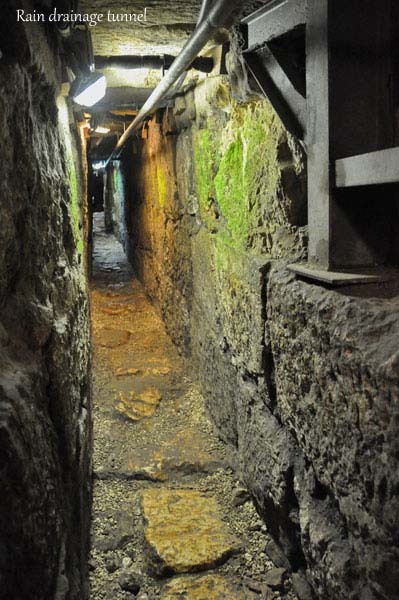 Some of them returned 50 years later, and this began what we now call “the Second Temple period.” During that period, the City of David hill was only a part of the larger city, and not as important as before. 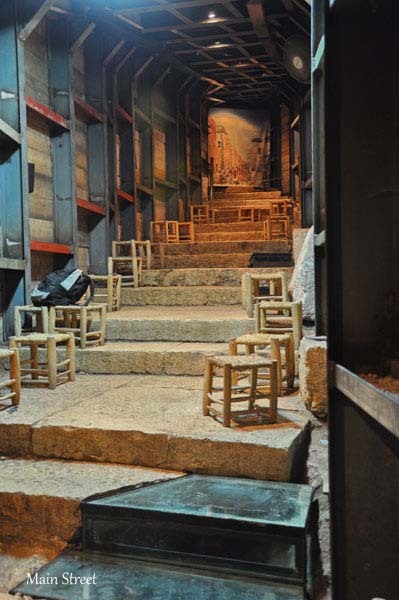 What are we going to see in the City of David? A 3-D movie about the site’s history. 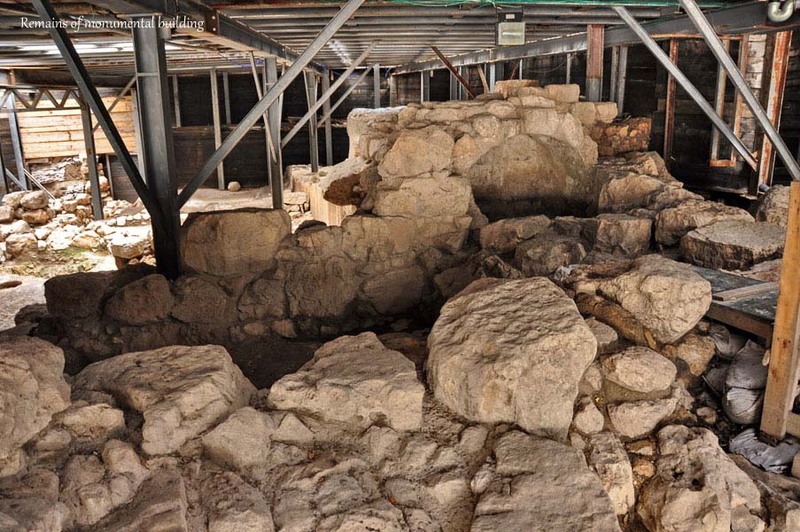 A tour through the remains of a monumental building and its huge supporting wall from David’s time. 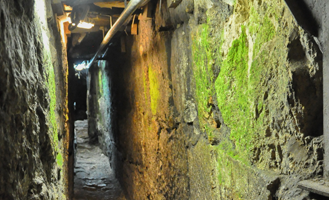 The immense underground fortifications around the spring. 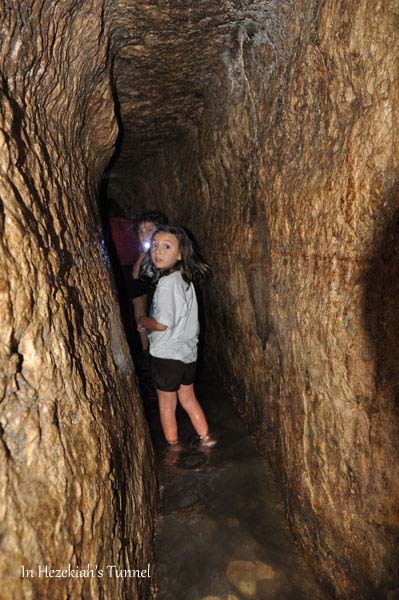 King Hezekiah’s Tunnel – in which we can walk in the water (we can also use use a dry tunnel). 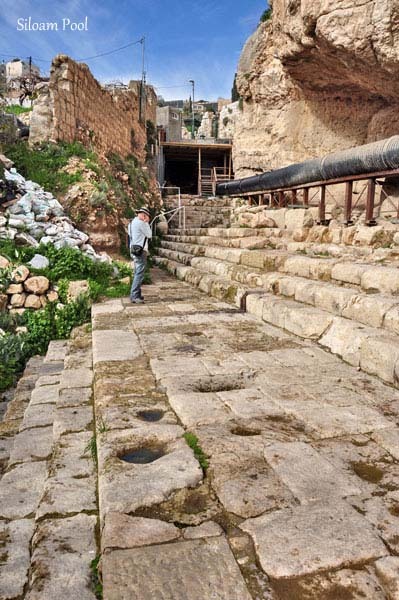 The main street and its rainwater-collecting system, dating to the period of the Second Temple. 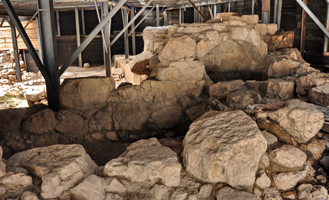 The huge excavations area on the upper-western slope of the City of David.